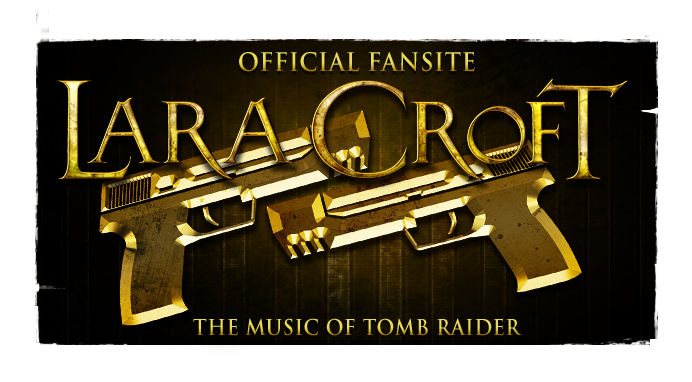 The Music of Tomb Raider: Poll Results: which Tomb Raider soundtrack would you most like to see commercialised? Poll Results: which Tomb Raider soundtrack would you most like to see commercialised? 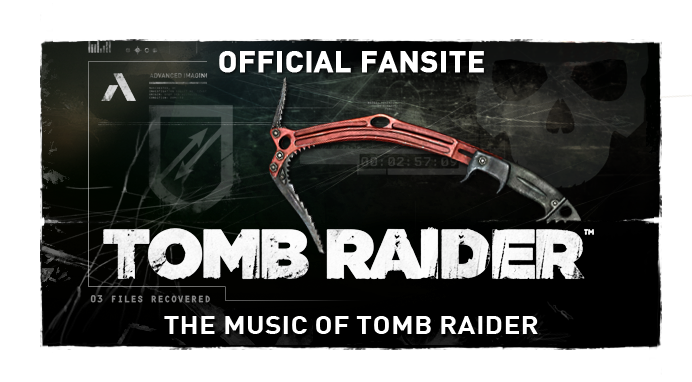 We asked our readers over the last year and a bit, since the announcement of the Tomb Raider reboot, which Tomb Raider soundtrack they'd like to see purchasable as its own standalone commodity. The format of such an anticipated release, either a physical audio CD or the ever so popular digital download (such as iTunes or Amazon MP3), was not specified. Pushing the poll was still a relevant concern today; no Tomb Raider video game soundtrack has ever seen its own music industry release. Many samplers have been included under enclosure in special and collector's editions of the games or as various promotional items, but one cannot walk into the local CD store or browse an online music service and purchase a classic or second-continuation Tomb Raider video game score. Tomb Raider (2013) was a clear winner, included in a wopping 41% of votes. Anticipation is surely on this title's side, however, the composer responsible for the various snippets heard in promotional media is still to be named. The long-time musically acknowledged Tomb Raider: The Angel of Darkness (2003) is runner up, collecting a 30% appeal in votes. 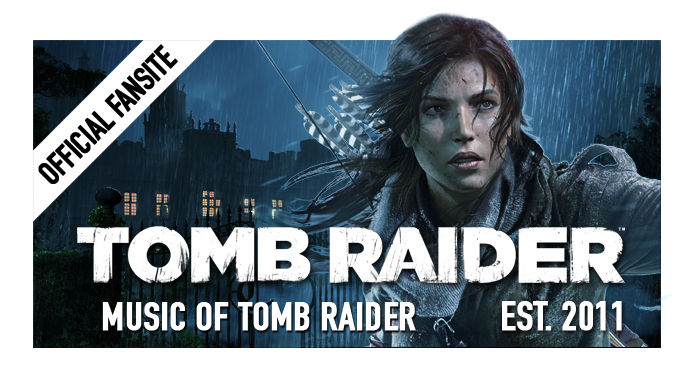 The sixth Tomb Raider's classic score is composed by Peter Connelly and performed by the London Symphony Orchestra. Troels Folmann's fresh and electronic Tomb Raider: Legend soundtrack as well as Nathan McCree's original Tomb Raider (1996) score were also included in a significant proportion of votes (25% and 24% respectively). Fans will be pleased to know that Tomb Raider (2013) is at the very least seeing an enclosed soundtrack release in the recently announced "Survivor" and collector's editions of the game. Global brand director Karl Stewart is confident an album will make its way to iTunes as well, and shares the concern that no Tomb Raider soundtrack is currently available on the service. Thank you to everybody who voted! There were a total of 243 collective multi-choice votes cast (so don't worry if the percentage sums are confusing you). Suggestions for a new poll topic related to the Music of Tomb Raider are most welcome (please post a comment below!). Poll: which Tomb Raider soundtrack would you most like to see commercialised?